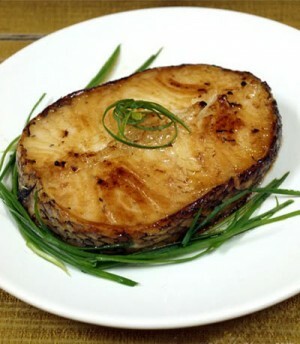 Dum Ki Fish recipe by Nazia at DesiRecipes.com. Wash fish well with lime and salt . Grind all the above masala and keep it aside. Beat yogurt and add all the grinded masala with onion and apply on fish. Heat oil, add whole garam masala and put fish pieces with curd and masala. Fry for a while and sprinkle Kewra mixed with zafran. Cover the pan and put it on dum.